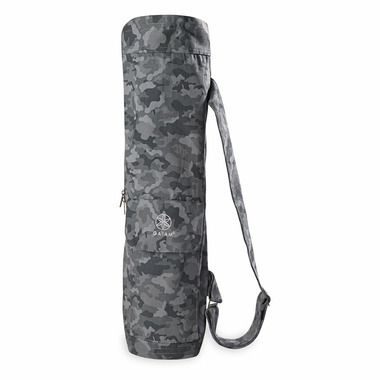 Keep your mat clean, dry, and portable with this yoga mat bag. 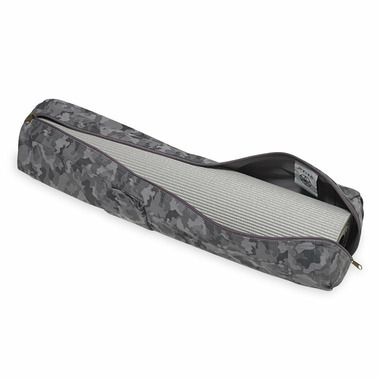 Features an adjustable shoulder strap, full zipper closure, convenient front pocket for easy storage, smaller mp3 or phone pocket with slit for headphones and room to fit most yoga mats. Care: Machine wash in cold water. Dry flat.